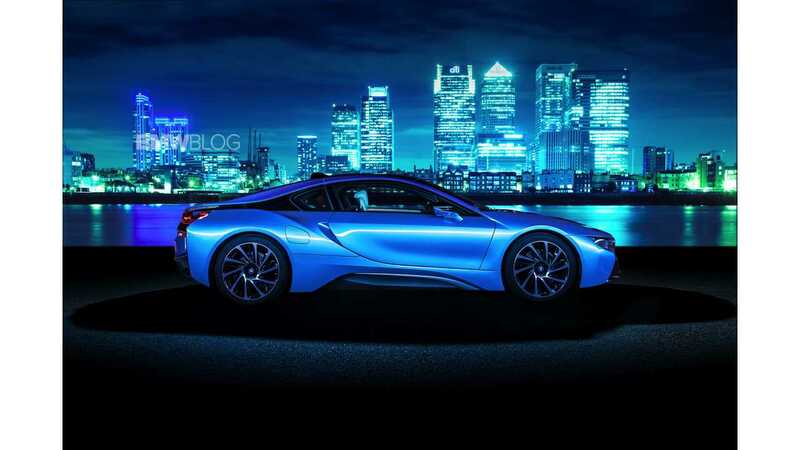 BMW announced the price of its luxury sport plug-in hybrid the i8 in the UK, which starts from £94,845 ($162,000 USD) incl. VAT, however on the British website we see £99,895. 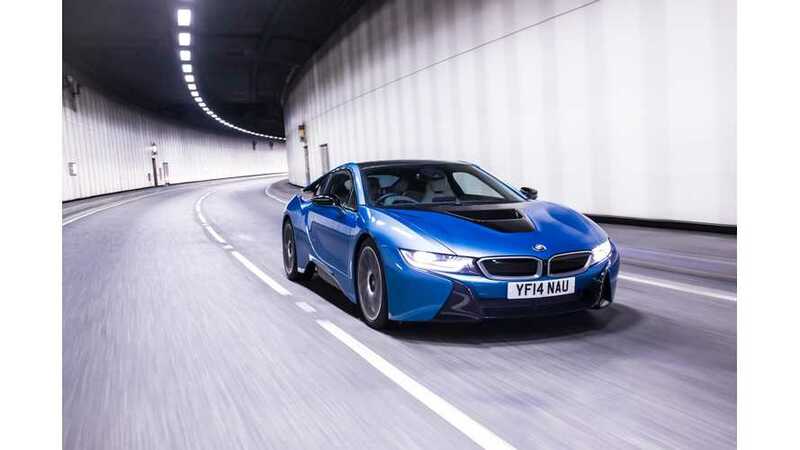 47 BMW dealerships have been appointed i agents in the UK, although the entire network can handle the servicing needs of the i8. For comparison, Tesla Model S P85 base starts in UK from £69,000 incl. VAT. Given the pricing difference, which would you buy? 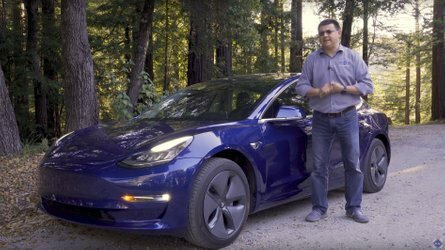 A Tesla Model S? Or a BMW i8?